According to the USDA’s 2017 Census of Agriculture, between 2012-2017 Georgia’s agricultural industry observed continuous growth in production value of fruit and tree nuts; while other commodities including row crops, stabilized or suffered slight downturns. The new information from USDA’s National Agricultural Statistics Service (NASS) comes amid calls for action by Georgia’s Commissioner of Agriculture Gary W. Black for the U.S. Congress to press forward on disaster relief funding for South Georgia farmers. Historical data provided by the census show the tremendous impact Georgia farmers have on national, state and local economies. As of 2017, Georgia ranked in the nation’s top percentile of producers for cotton, broiler, peanut and tree nut. In 2017, Georgia cotton sales totaled at more than $776 million, fruit and tree nut totals exceeded $421 million and vegetables at totaled more than $566 million. Georgia’s poultry and egg industries led nationwide with sales at more than $5 billion. However, the bumper crops and continued growth projected in 2018 suffered a nearly $3 billion loss due to the devastation of Hurricane Michael. For Georgia specific census data, please visit www.nass.usda.gov. 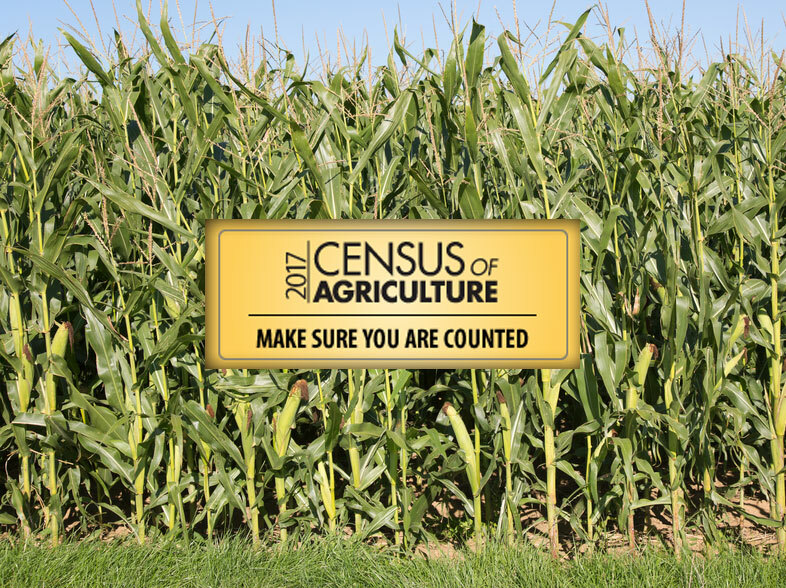 To learn more information about the 2017 Census of Agriculture, please visit www.nass.usda.gov/AgCensus.